“Dream the impossible – and go out and make it happen"
"Mark Craig’s beautiful and breathtaking and stirring documentary “The Last Man on the Moon” is a memorable portrait of a genuine American Space Cowboy." 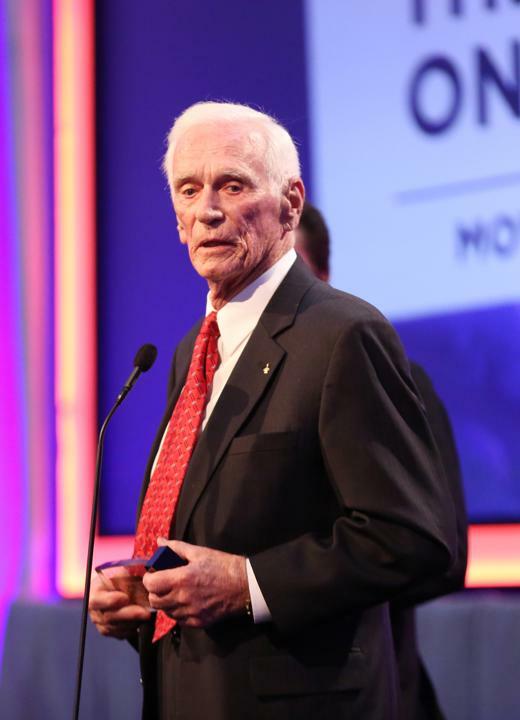 Order a copy of Gene Cernan's Book 'The Last Man on the Moon' here. Jeffrey Kluger writes about "The Enduring Importance of the Last Man on the Moon" in Time Magazine. 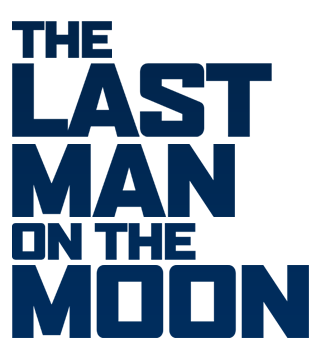 Mark Craig received the Texas Independent Film Award for 'The Last Man on the Moon'. 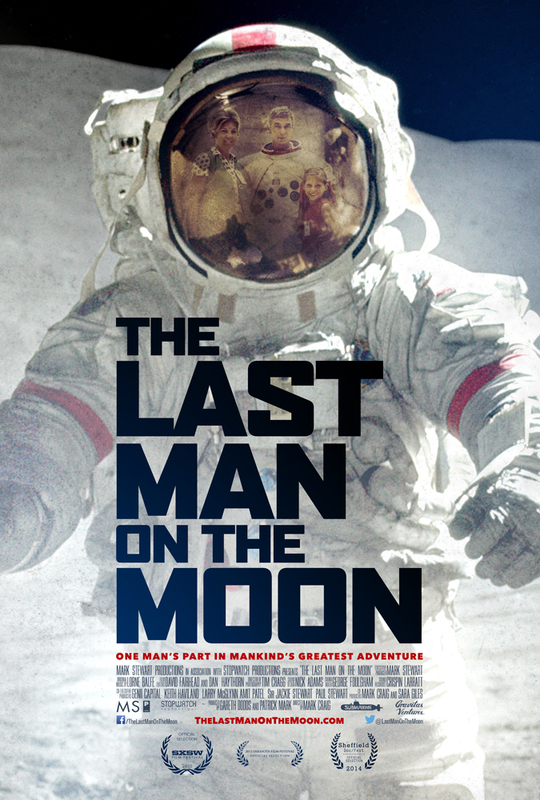 AARP The Magazine announced that 'The Last Man on The Moon' won Best Doc in its Movies for Grownups Awards.